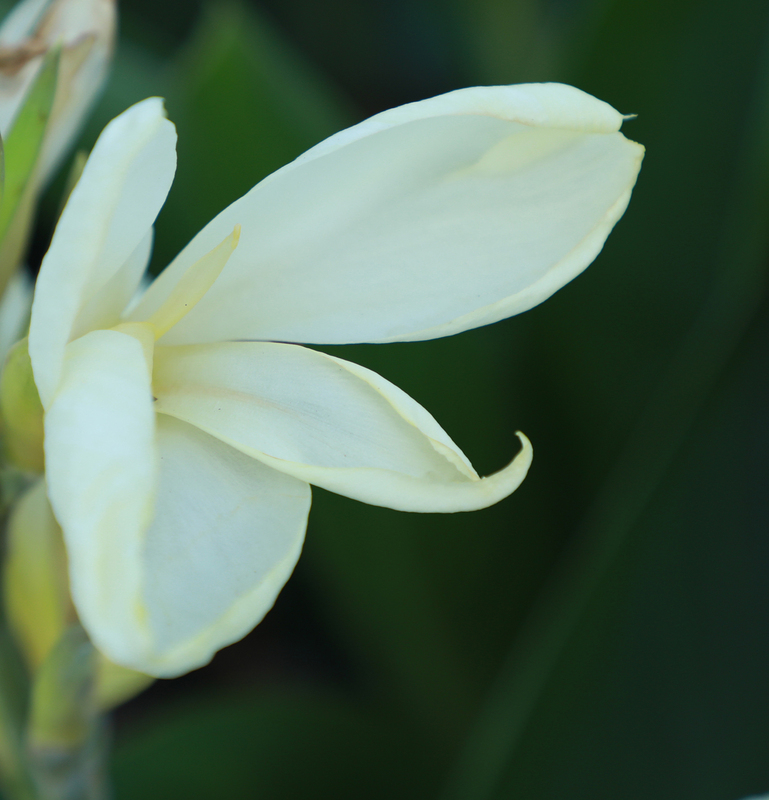 Canna at its finest, perfect for landscape or container garden. Vanilla™ offers a fusion of elegant white blooms and robust green foliage. It has a natural, compact growth habit for easy maintenance. Attracts hummingbirds and butterflies.